ALTER DATABASE CHARACTER SET AL32UTF8; To change the database character set, perform the following steps: Shut down the database, using either a SHUTDOWN IMMEDIATE or a SHUTDOWN NORMAL statement. 3. Log into the database and do a clean shutdown of the database. If for whatever reason, the database does not get shut down cleanly (via a shutdown immediate command), start it back up in restrict mode and shut it down again. 5. Restrict logon to the database, disable job processes and queue processes. 7. Change the character set (instead of &CHARSET use the proper character set, e.g. ‘EE8MSWIN1250’). 9. Make a clean shutdown of the database. http://lovinghut.com.sg/vegan/ (Note: this has some old information and also Masters photo which must be removed prior to using). * If we have more information (such as original source) about the above files to share, it will be sent in the next email. The booklet is just a guide, each center should design their own and use relevant information from the booklet – converted into your own language. It does not need to be fancy, whatever you can do is fine. Even printed from a word document is ok.
What’s the difference between Micca MPLAY-HD Mini and Micca Speck G2? 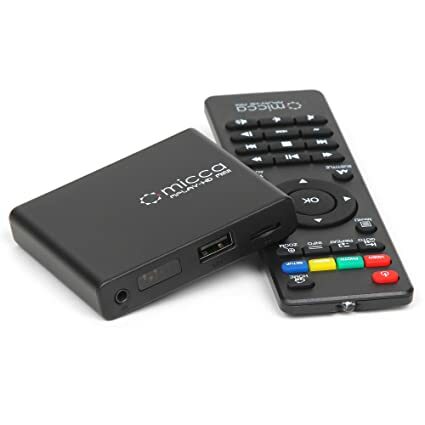 Posted in Uncategorized	| Comments Off on What’s the difference between Micca MPLAY-HD Mini and Micca Speck G2?